CBSE has asked case studies of the best practices adopted by the schools to be uploaded on the DIKSHA Portal. With reference to the Government initiative to give a platform to teachers and schools to share their best practices through DIKSHA Portal, CBSE or Central Board of Secondary Education has asked case studies of the best practices adopted by the schools to be uploaded on the Portal. According to the Board, best practices may be the innovations or innovative practices that have enabled the school to address any pressing challenge or issue or problem. 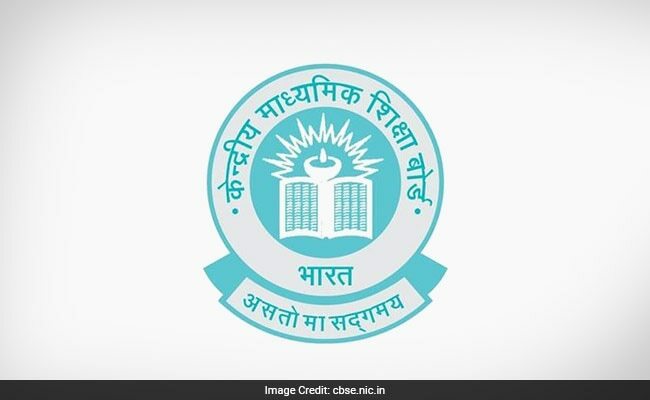 "The These innovations may be the result of indigenous efforts or team work thereby creating a positive teaching learning environment in the school and upgrading the quality of education provided by the school," CBSE said in a release. These practices should be innovative, useful and have the potential for adaptability by other schools, the release said. The case studies may be sent at cbse.bestpractices2018@gmail.com on or before November 12, 2018. Hard copies sent to any CBSE Office will not be accepted. The case study report format is available on the academic section of the CBSE official website. Some areas where the schools or stakeholders may upload their best practices are: Pedagogy and Learning, Curriculum Planning, Integration of co-scholastic activities with scholastics, Promotion of Life Skills Education, Promotion of Values Education, Integration of ICT across school curriculum, Innovative Assessments, Partnership with Community, Partnership with Institutes of Higher Education and Safety and Emergency preparedness. Language shall be English only. Keywords used in the case study (not more than 20) should also be submitted. A self-curation certification will be done only by selected entries. Schools/Authors of selected entries will be informed within one month of last date. To be submitted as a single file in MS WORD format (Pdf format will not be accepted) in Times New Roman font size 12 with 1.5 line space.